Great log cabin home minutes from Orlando on over 10 acres! 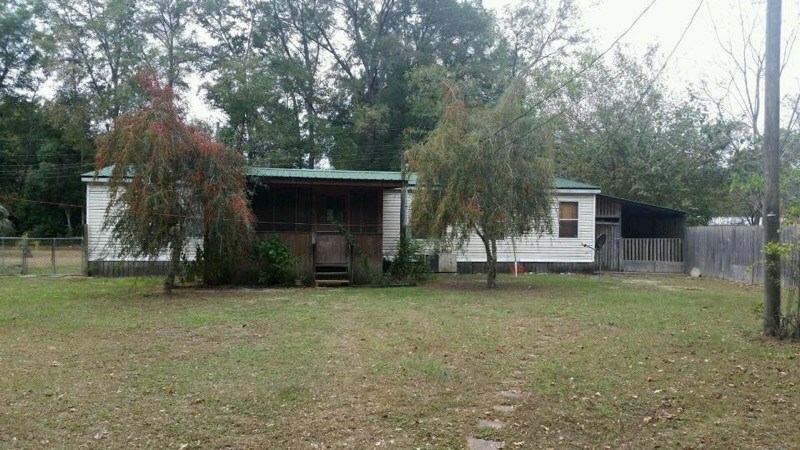 Home for sale in Blountstown FL close to schools and town. Lot in Bristol FL for sale, cleared and level. Remote Florida hunting land for sale. Home in Bristol Fl on 2.65 acres 3 br 3 ba 2799 sq. ft.
Home in Bristol FL close to school, grocery and boat ramp. Small affordable home in Florida for sale. 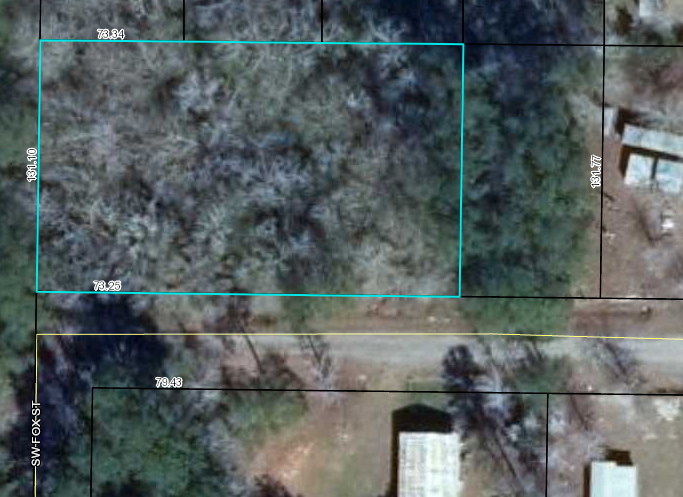 Rural land in Graceville FL with possible owner financing. Land for sale with owner fin. 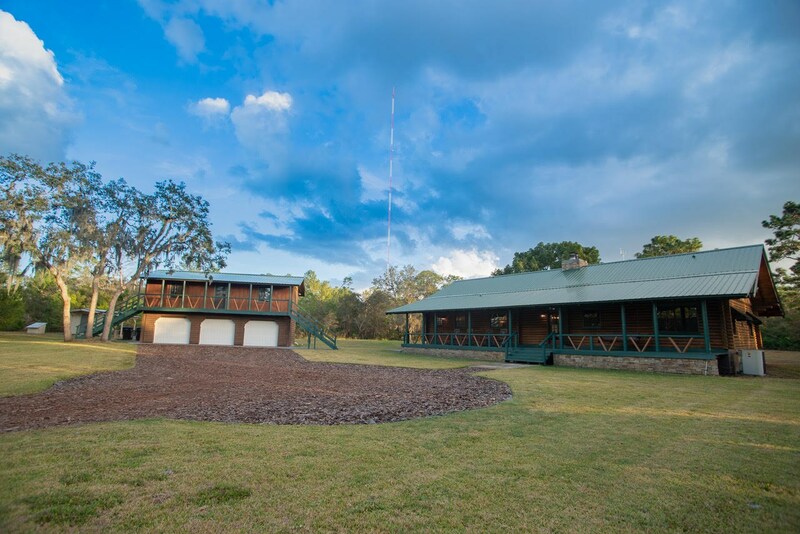 Florida camp close to water for under $30,000.